Create a Wall is an Australian Owned and Operated Company out of Melbourne, which has been a major player in the window film industry for over 12 years. We specialise in digital printing, decorative, commercial and residential coverings and are proud to now branch into the exciting new world of custom designed digitally printed wallpapers. 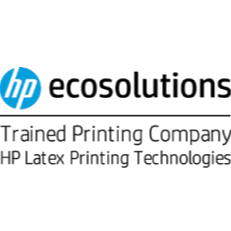 As a HP ecosolutions trained printing company our goal is to work with interior designers, design agencies, businesses, architects and DIY enthusiasts to create the perfect space, turning your wall into a work of art. Create a Wall wallpapers are printed onto a quality selection of products ranging from designer wallpapers to removable prepasted products. 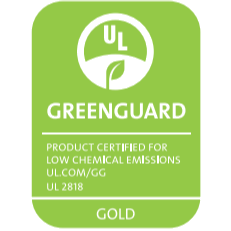 All printing is completed using environmentally friendly GREENGUARD GOLD Certified HP latex ink, which means they are ideal for sensitive indoor environments like healthcare, childcare, schools or throughout the family home. 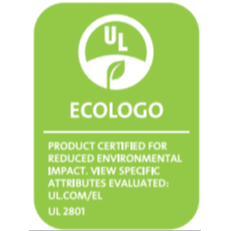 This style of printing not only produces a high quality product but is also a healthier way to print, as the inks are water-based, odourless and meet with high ecological standards. Creating your custom designed wallpaper could not be easier thanks to our new partnership with HP Wallart. With HP Wallart design is easy. It allows you the client, to have complete creative control over your design and immediate access for our team to review, print and ship your creation. As a business we at Create a Wall pride ourselves on our customer service, hands on knowledge and ongoing support. Building relationships to better understand our client’s needs is extremely important to our team and has helped to get us where we are today. All of our work is created and customised by our client’s, reviewed by our team, then printed and packed in our Melbourne factory for FREE shipping Australia wide. We look forward to working with you on your next project, so have some fun and ‘Create a Wall’ today!